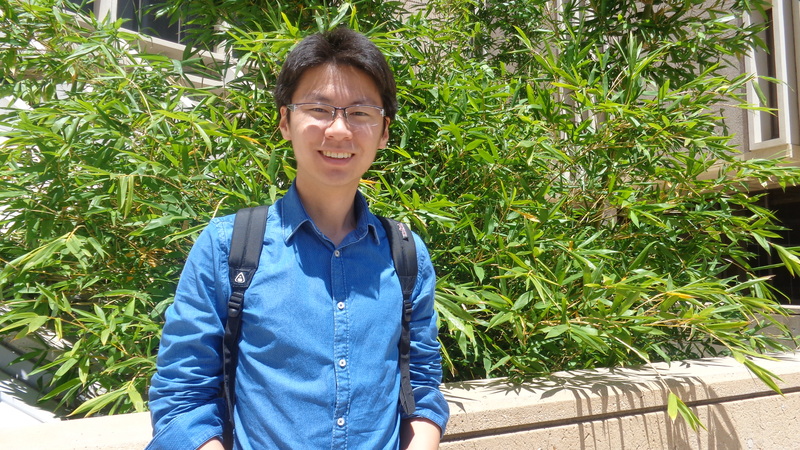 Kangwook Noh is a foreign exchange student from South Korea majoring in Economics. 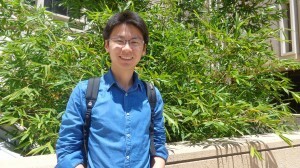 Noh tutored students in statistics at the Learning Center on campus. “I have developed many friendships through work while helping students. It has been very fulfilling,” said Noh. Noh’s inspiration to earn a degree stemmed from his own devotion to helping others in the world. Noh plans to work for a year and prepare himself for graduate school.